I heard a whisper whispering. I heard a laugh a’ laughing. I heard this laugh and then I knew. Autumn is always a reflective season for me and October is really when the Autumn Season comes home. I am so blessed to be here in Delaware to get the full effects of Gaia’s most spectacular show of the year. The boisterous, sunny energy of summer is yielding to softer moments; leaves are bleeding from green into vivid, Autumnal rainbows, and crisp winds bring the promise of winter. Foods and eating habits are shifting too – pumpkin is a weekly adventure along with other gourds of the season. I am so ready for more soups and stews and roasts and harvest plates. Check out FEAST – Autumn and Winter to really embrace seasonal food magic! Samhain approaches and with it the remembrance of those who have passed on and thoughts of ancestral ties. As the veils thin, we naturally seek to tap our roots. The altars will be adorned this week to invite and welcome the Ancestors and the Dark Goddesses who will carry us through winter. Did I mention how much I love October especially?? 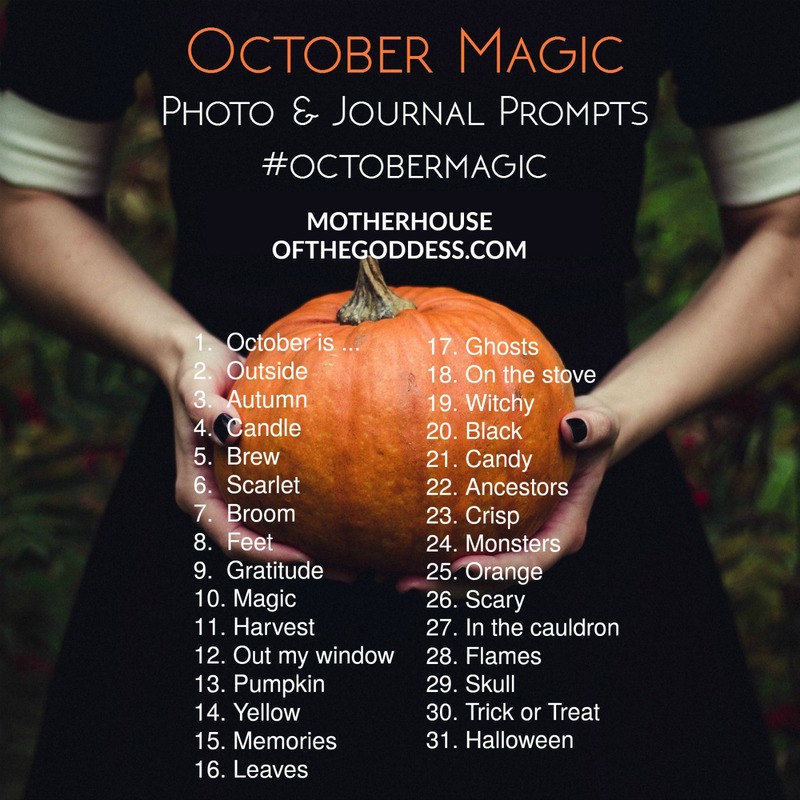 Please join me starting TOMORROW for October Magic – FREE photo prompts to celebrate the whole month! Participate on Facebook and Instagram and make sure to use the hashtag #octobermagic so I can see all of your glorious October posts! 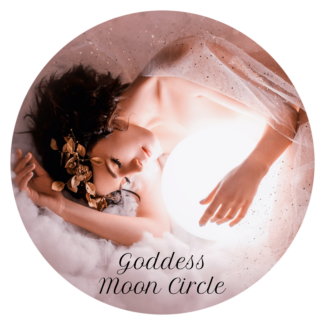 Our Goddess Full Moon Group is going to be doing a special Samhain call on Friday the 13th (we could not resist!) 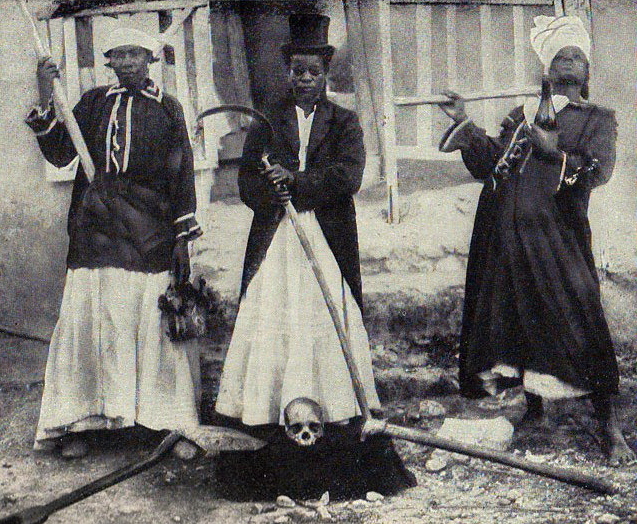 instead of Full Moon – Calling the Ancestors. 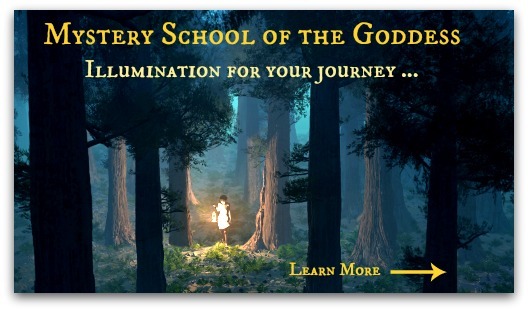 Join Brandi Auset and me for a discussion of Ancestral rituals and traditions and how to connect further in your own practice. 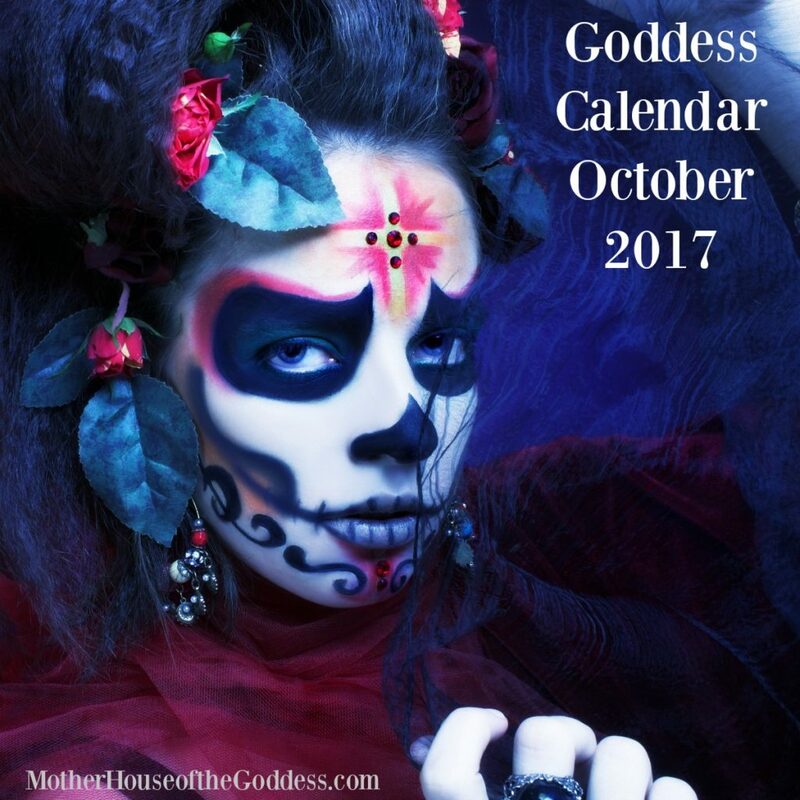 The Goddess Calendar this month is full of ancestor celebrations, times to honor the Dark Goddesses who are stepping forward, and the Festival of Lights in honor of the Goddess Lakshmi! 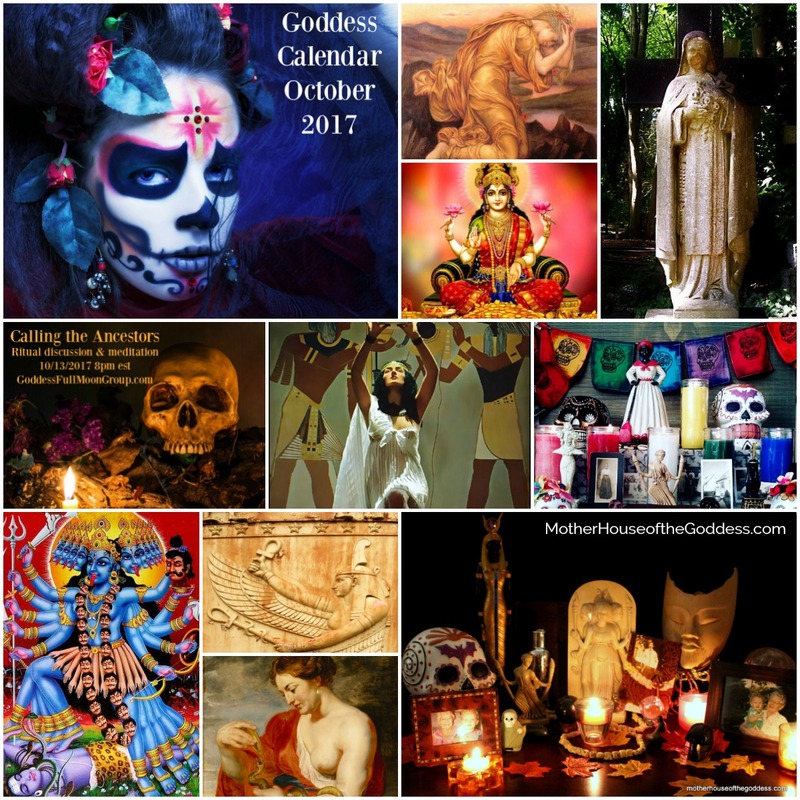 If you are interested in prompts and practices that explore the Feast Days of October – you can sign up for Rhythms of the Goddess and truly connect to the Goddess Year. 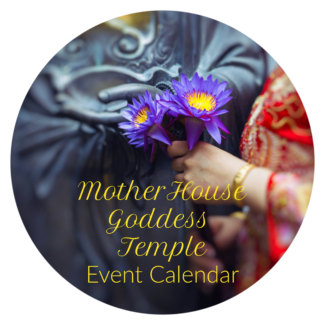 Have you seen the MotherHouse Goddess Shop? Come over and browse. New items are being added weekly as we populate our new site for the holidays! Looking for something that you don’t see? Drop me a note! Welcome October and THANK YOU for blessing us with your presence in our community! 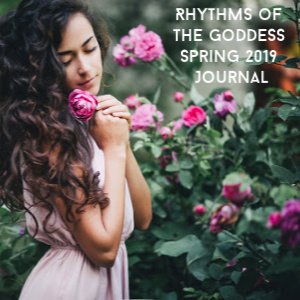 Rhythms Autumn Journal – Season of the Witch is open and ready to lead you through seasonal Goddess celebrations, practices, and ideas for ritual over the next few months. October 1 – October Magic FREE photo prompts starts! Join anytime! 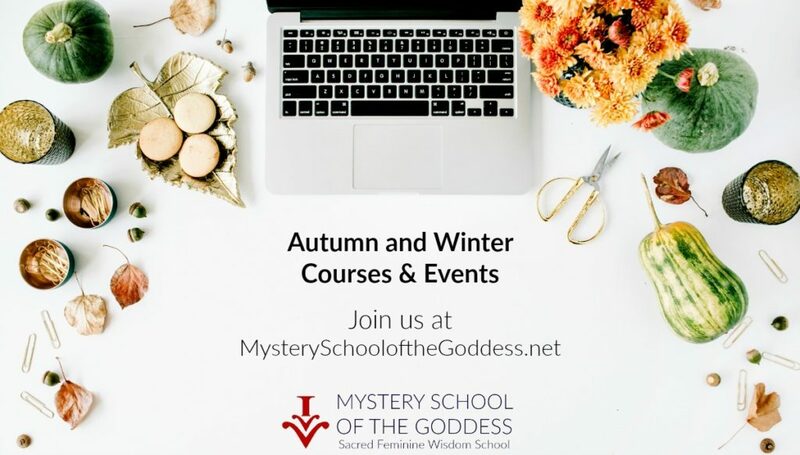 Check in with the new classes for October at Mystery School of the Goddess – we have lots of new things coming for Fall and Winter! FEAST – Autumn and Winter with Kimberly Moore – early bird discount before 10/2! LET GO – An Autumn Meditation of Surrender and Release with Renee Starr – opens 10/8! 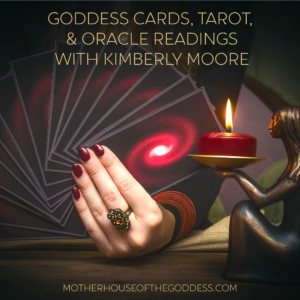 Nourished Autumn with Kimberly Moore – free! Nourished Spring for Southern Hemisphere – free! Sacred Samhain – Getting to Know the Sabbat with Susan Harper – sign up anytime! 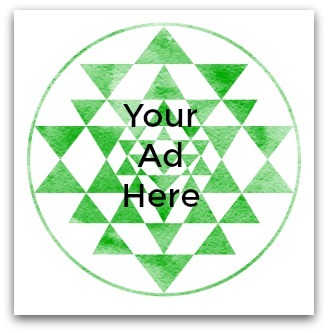 The Alchemy of the Stars with Renee Starr – starts 10/14!